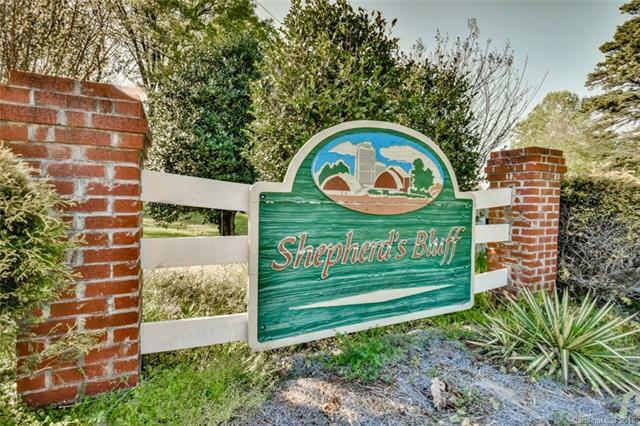 Beautiful Country Setting with Great View! 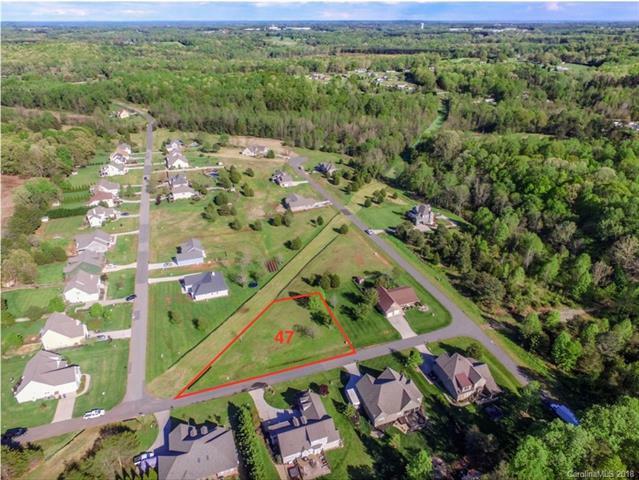 Large Corner Lot in a Restricted Small 59 Lot Subdivision. 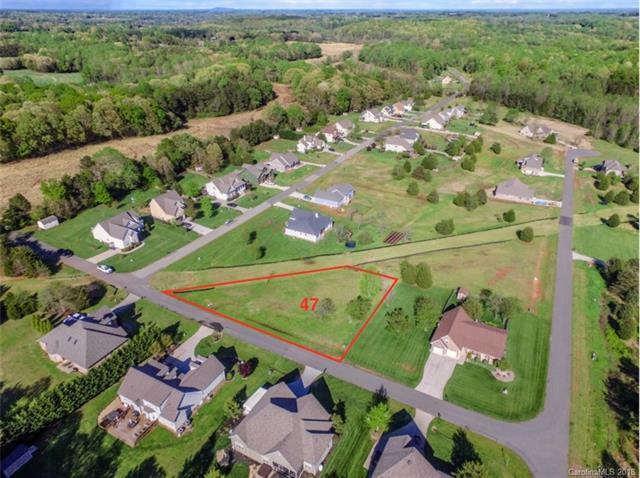 No Time Frame to Build, There are Very Few Lots Left in Mooresville! 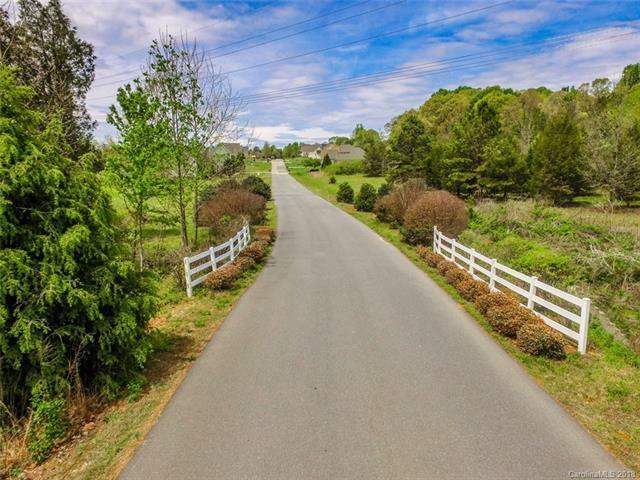 Close to Restaurants, Shopping with Award Winning Iredell County Schools.